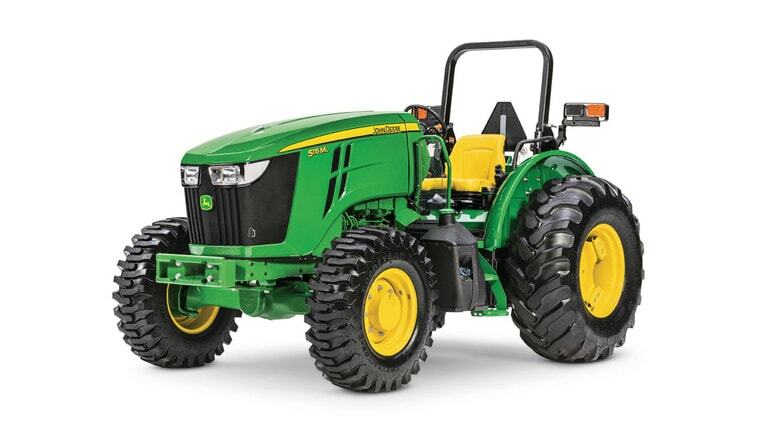 More powerful and more efficient, the John Deere 5M series utility tractors provide a new level of comfort, convenience and control. 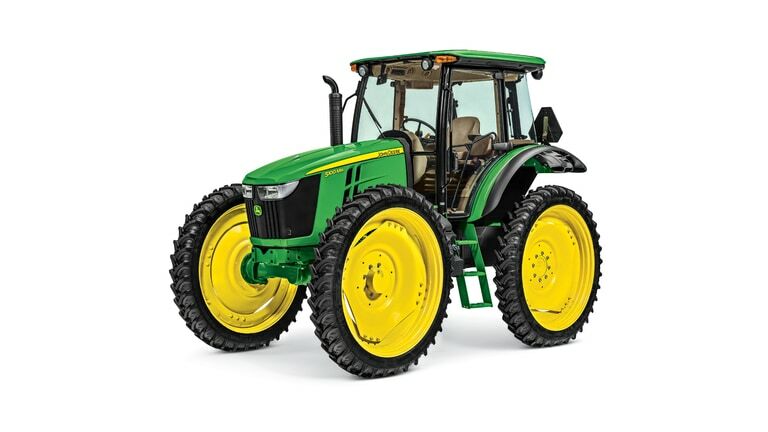 These tractors were born and bred for the farm, complete with up to 115 horsepower to handle heavy-duty lifting, a cast-steel frame for more power and stability, and high-quality parts and components for working hard and lasting long. Designed for strength and stability, the 5E Series are built to deliver dependable performance under even the most demanding conditions. Their smaller and shorter size also allows for increased maneuverability. 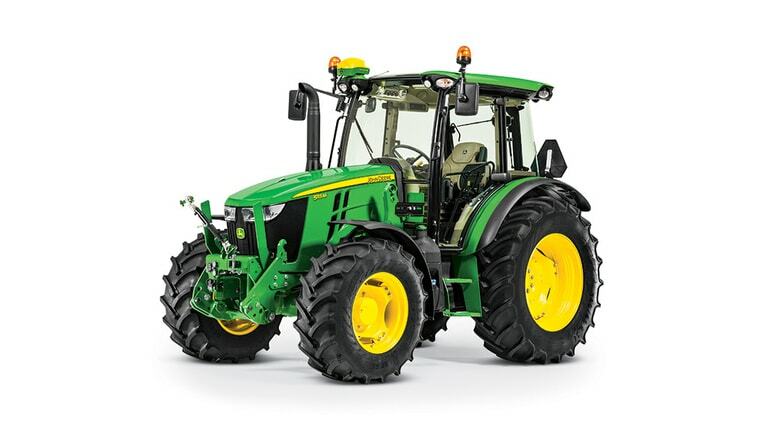 Pair these tractors with a wide selection of front attachments to handle any material, including bales, pallets, gravel and manure.